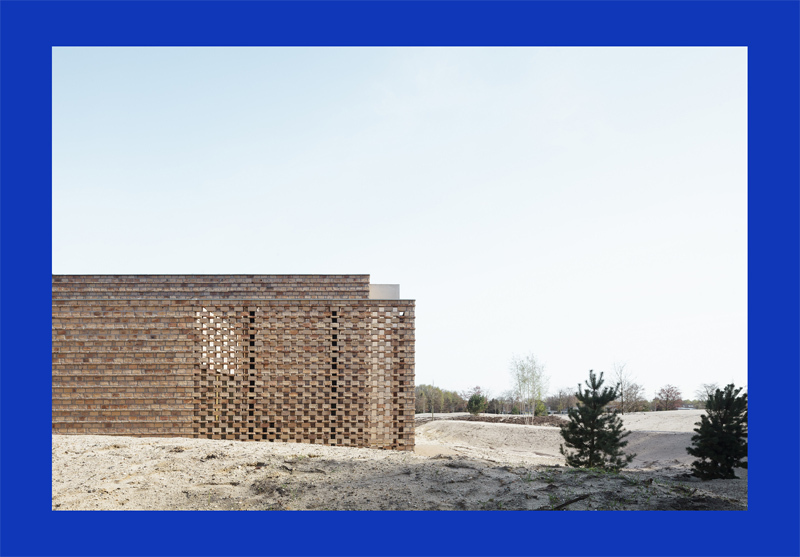 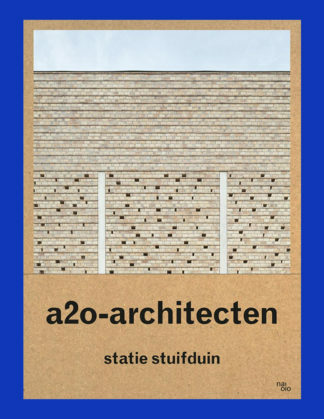 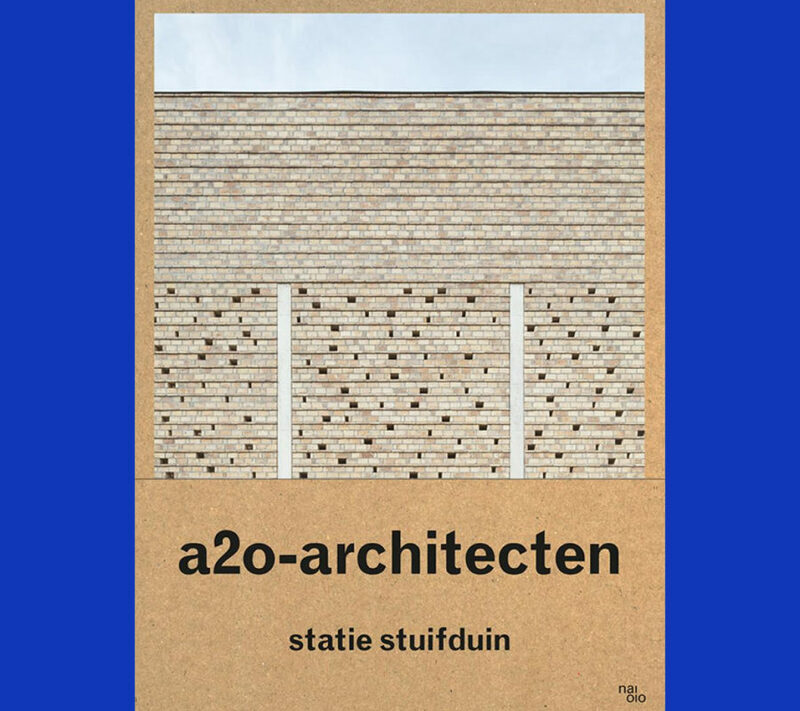 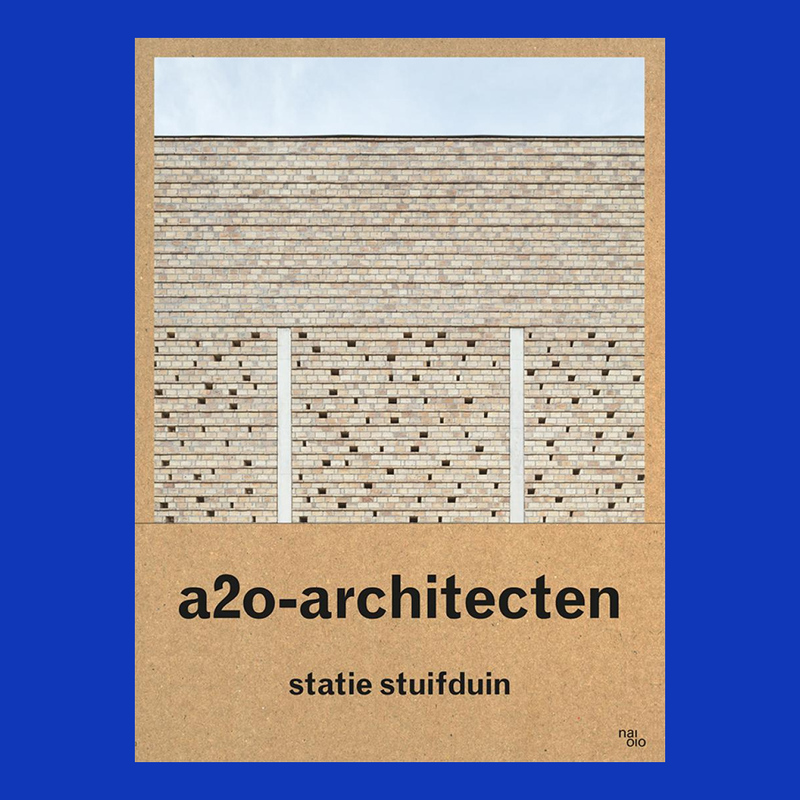 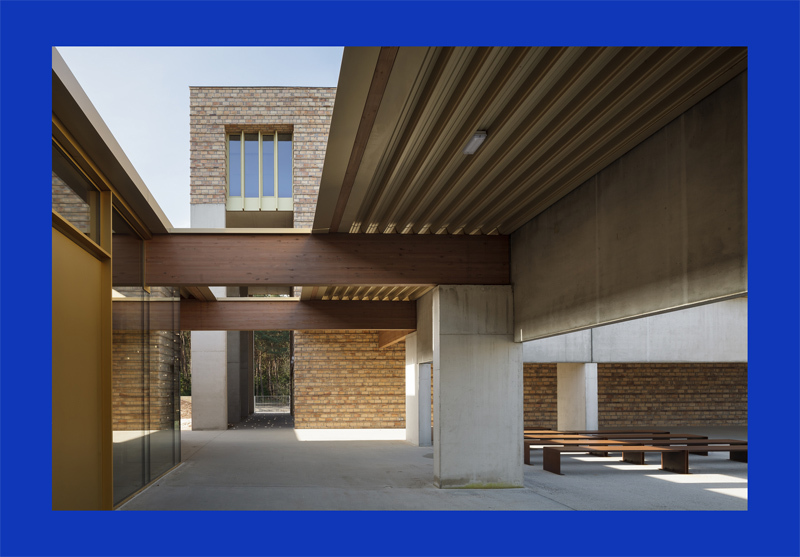 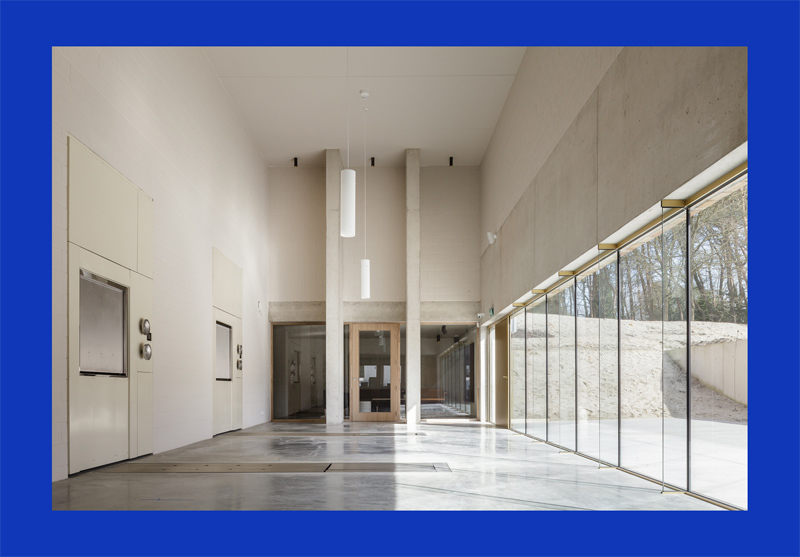 In this book, Belgian architecture office a2o presents an investigative and connecting approach to architecture through an evocative reading of their latest project, crematorium Statie Stuifduin in Lommel, Belgium. 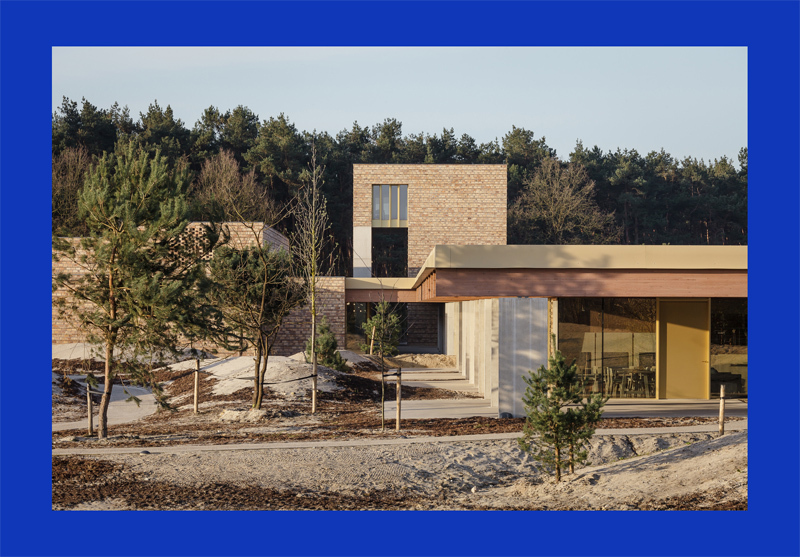 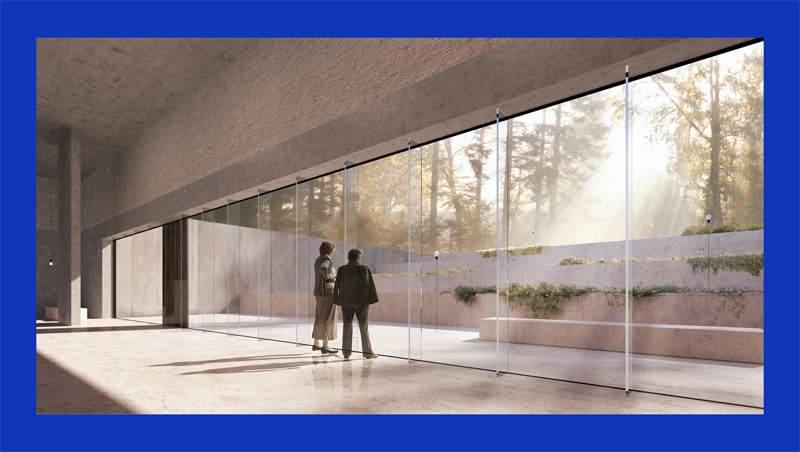 This thoughtful yet radical design blends architecture and landscape in a succession of spaces that reveals a deep understanding of both the fundamental aspects of and changing attitudes towards death, burial, and the journey of life. 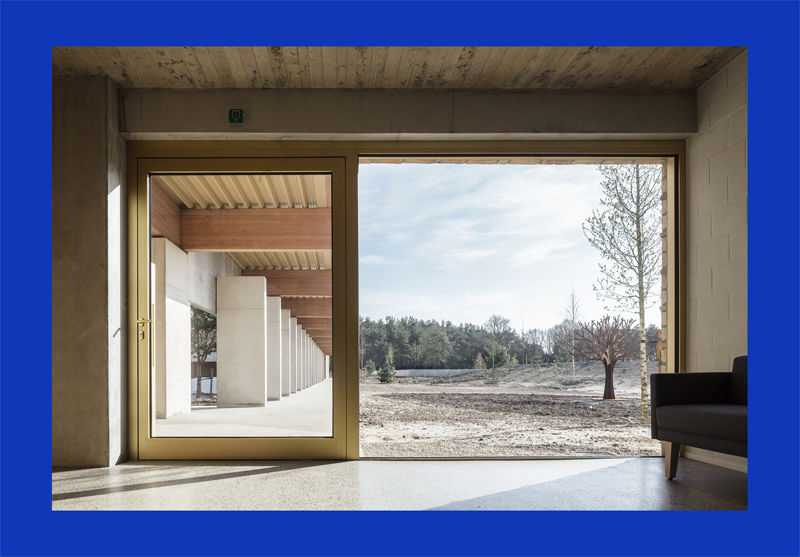 Rather than through explicit religious symbols, the sacral is represented by the universal power of nature and by Romantic notions of finding meaning in rediscovered nature.